Should I or should I not have an engagement shoot? That is the question. Because it’s true, engagement shoots will cost you. So why should you spend money on a photo shoot? Can’t you just have a friend take some pictures of you and your fiancé with your phone? 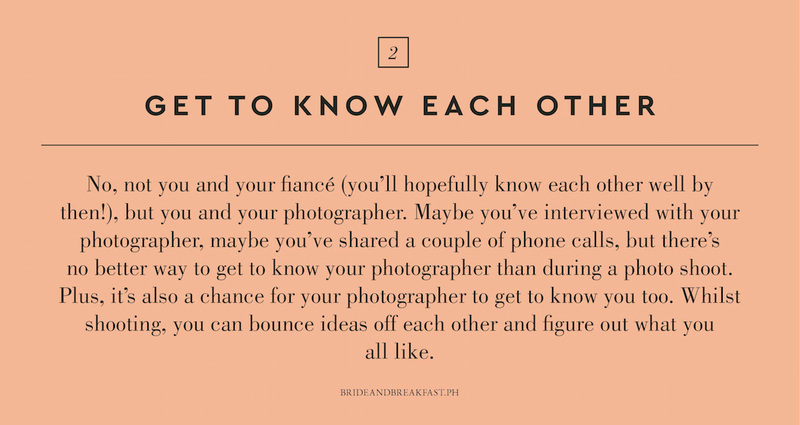 Well, if you’re on the fence about having an engagement shoot, allow us to sway you with these five reasons. So what do you think? Still on the fence? No pressure! Just make sure that whatever your decision, you and your fiancé are happy with your choice.